discipline of solo guitar. He performs regularly with world class musicians, has numerous recordings to his credit, and is an artist featured on the NYC record label Unseen Rain Records. 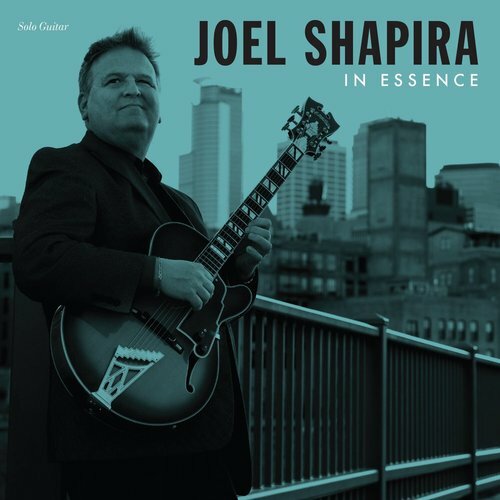 In 2017, with the release of his first solo guitar recording "In Essence", Shapira has received glowing accolades from critics in Vintage Guitar magazine, The Jazz Police, The Villager newspaper, Jazz writer Andrea Canter, as well as from listeners and fans. KBEM Jazz/88.5FM in the Twin Cities, has given the recording extensive airplay since it's release in early June. For info and sound samples check here. 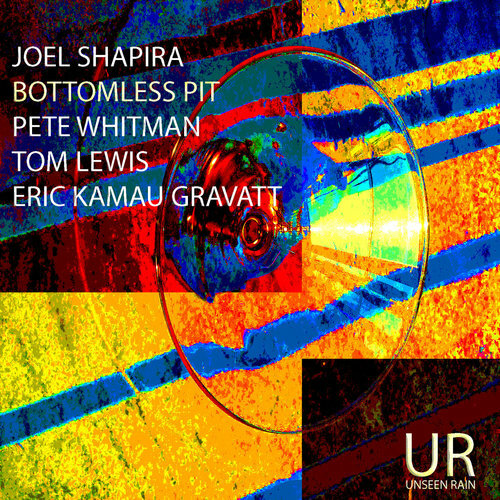 Other current projects include: Intermodulating Undercurrents: The Music of Bill Evans and Jim Hall, , Jazz Qt. Bottomless Pit, Charmin and Shapira jazz guitar/vocal Duo, with international vocalist Charmin Michelle, Vic Volare Quintet for twenty years running, The Nooners Bluegrass duo with banjo player Pete Hennig, Trio 280, a jazz organ trio featuring original music, Lowertown Trio, a jazz, funk, rock trio with vocals and percussion, a regular church Duo with piano every Sunday at Andrew Riverside Church Mpls, The Joel Shapira Qt., with its release "Open Lines" in 2011, and a multitude of other sideman gigs and solo guitar gigs, including solo guitar every Tuesday 4-7pm at MSP international airport, and for over two years the dinner show twice monthly at Vieux Carre on Thursday’s at 6pm. CURRENT EVENTS: Check out my recent interview with pianist Larry McDonough on KBEM 88.5FM. 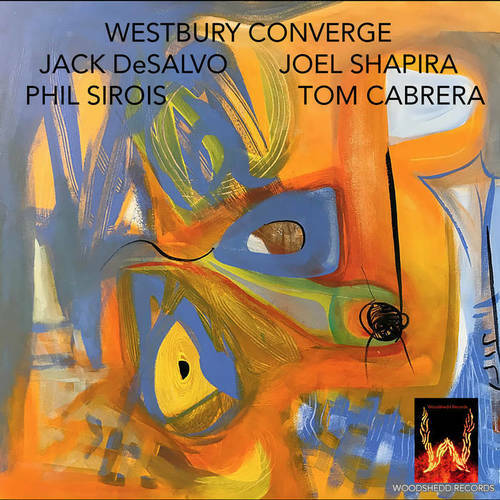 It talks about our Bill Evans/Jim Hall project: "Intermodulating Undercurrents". There's four tunes we performed as part of KBEM's 'Live from Studio 1' jazz series. Copy and paste link below. Look for this duo around town. It's some of the most inspiring music I've ever performed. April 29, 2019, 7 p.m.
April 26, 2019, 8 p.m. 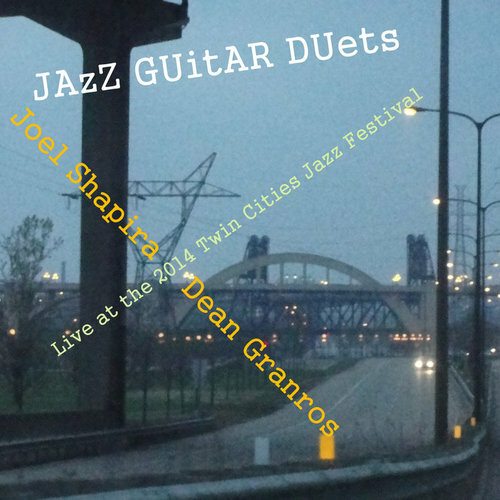 Performing for twenty years and running, guitarist Joel Shapira and vocalist Charmin Michelle have what may be considered the most formidable jazz duo in MN. 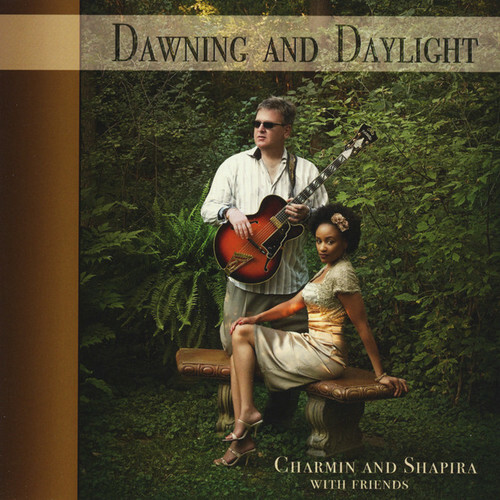 Charmin and Shapira. The duo is available for all venues, private events, corporate events and more. Add the great sidemen of Paul Harper (sax, flute), Tom Lewis (bass), and Nathan Norman (drums), makes it a jazz ensemble of the highest order. 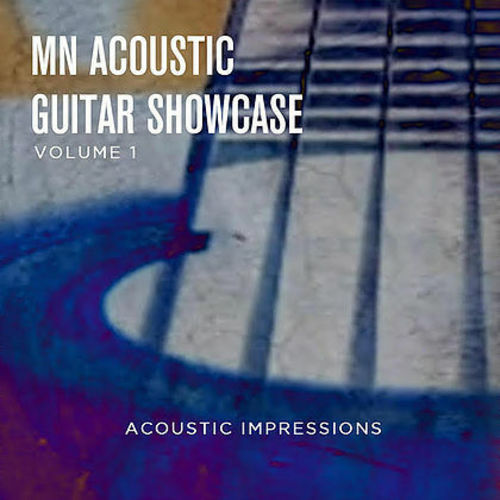 Dozens of performances at the Dakota jazz club in Minneapolis, Vieux Carre St. Paul, Orchestra Hall, Bloomington Black Box theater, and countless other locations. Please inquire for prices and availability. E-mail - www.joelshapira@msn.com with all inquiries. 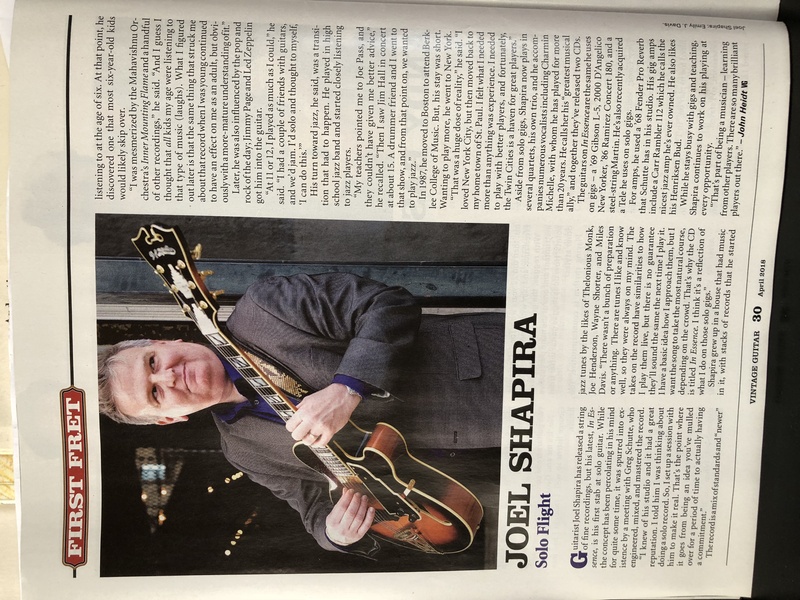 For over 25 years Joel Shapira has taught guitar extensively. He currently teaches in St. Paul at Cadenza Music. For lesson inquiries please e-mail.